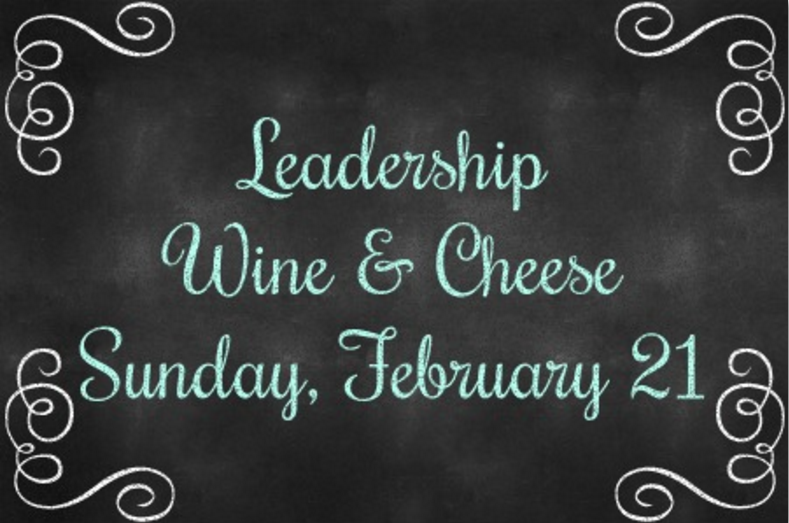 Please let us know if you will be attending the leadership wine and cheese. Happy Valentine’s Day and Presidents Day to all! If one of your New Year’s resolutions for 2016 was to become more active in the Society, this is the time to act. You can make a difference! Join us for a few hours of fun and conversation as we explore where we’re heading and the role each of us can all play in getting us there. We would love to see you! Registration not required ~ all are welcome!